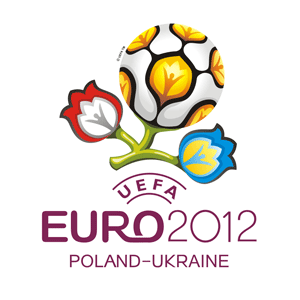 Euro 2012 starts tomorrow, Friday 8 June, and where better to watch all the action live than at Beaufort House in the heart of Chelsea. We will have screens showing all the games live on every floor of the house, including the member’s lounge. So why not pull up a seat at our cocktail bar, get a group together in our private restaurant or book our exclusive Club Room or Champagne Bar. You can enjoy a wide selection of cocktails, wines, champagnes and spirits with a fabulous dinner, or maybe just some tasty snacks before, during or after the match. We have a number of hospitality packages to choose from, so avoid disappointment and call the events team today on 020 7352 2828 to secure your space, or email info@beauforthousechelsea.com.